2018's London Marathon is taking place on Sunday, April 22nd and this year, in addition to our marathon regular Tom Webb, the ATA's very own Tina Pugh is running for the very first time. Tina is running for Tommys, a charity that funds research into the causes of miscarriage, stillbirth and premature birth. 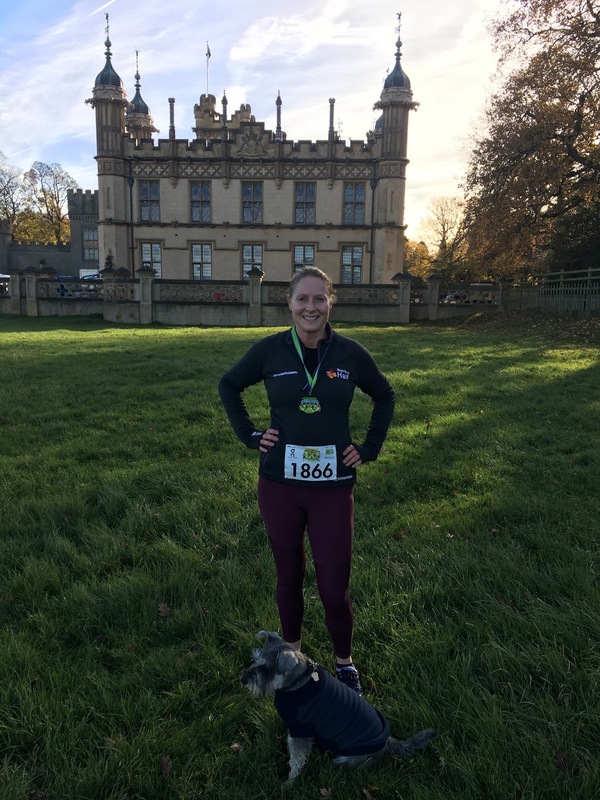 Ashburnham Place resident Tina says, "I’ve always wanted to run a marathon. And not any old marathon, but the London Marathon. Why? To be honest, I’ve no idea apart from the fact I can easily just walk to the start line! I’ve had this weird obsession for many years and I’m now finally going to do something about it. Now you can’t run the London Marathon without running for a worthy cause. I specifically requested to run for Tommys and was amazed and overjoyed when they accepted my application to become a member of their team." If you would like to learn more about the cause and help Tina reaches her target of £3,000, please visit her Virgin Money Giving web page for more details, and don't forget to cheer on Tina and Tom on April 22nd as the runners race through Greenwich.